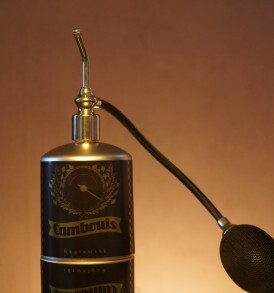 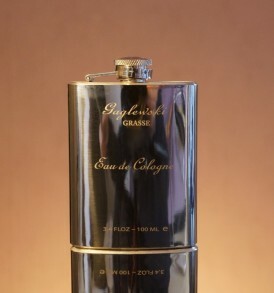 This virile, sensual, and complex fragrance completely beguiles women… when it is worn by men. 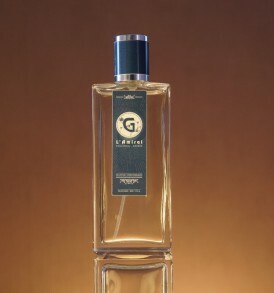 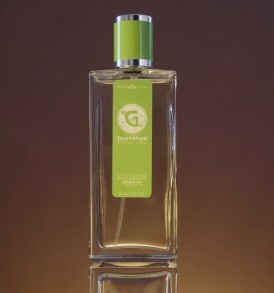 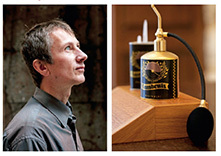 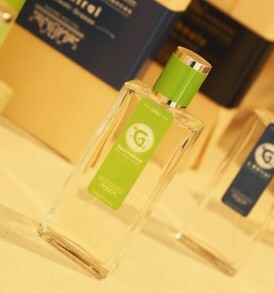 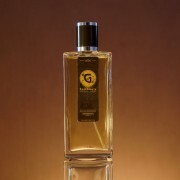 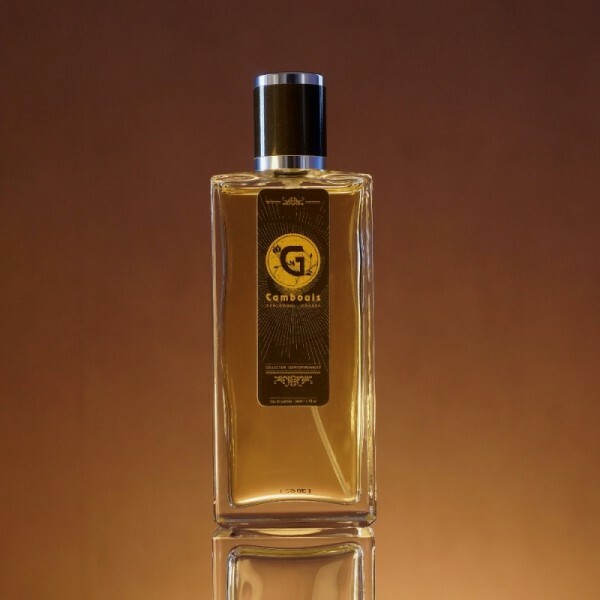 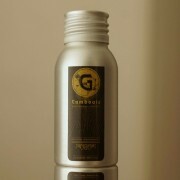 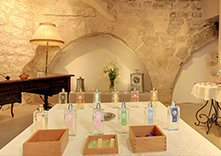 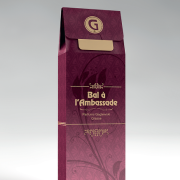 The composition is made in the Grasse region from top-quality ingredients (cedar, cade, basil, birch essence…). 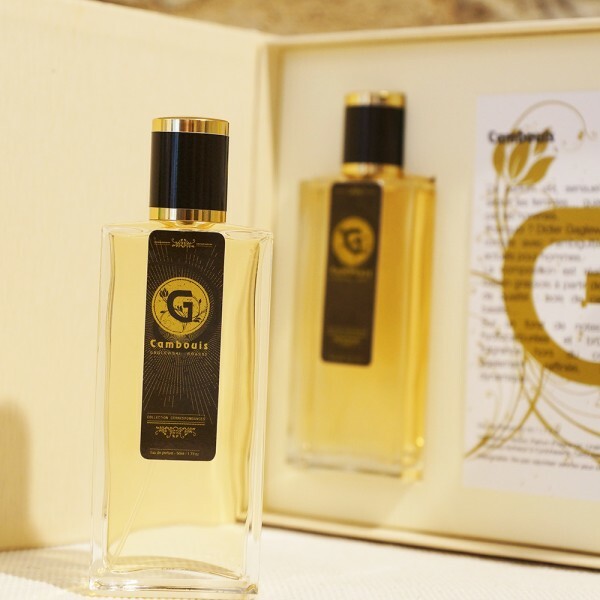 Built upon slightly hydrocarbonic and burned notes, this uncommon fragrance is also refined, fresh, and dynamic.